Angela Rickman is a Director of Strategic Client Management and U.S. Work at Home Operations with SYKES Enterprises, a customer service and technical support global outsourcer. Angela has been with SYKES since 1996 and has enjoyed a successful career that has taken her across the country and world leading projects and implementations. As a member of the Ponca City Rotary Club since 2011, Angela has had the privilege to serve on the board of directors for the past 5 years and was the Programs Chair for 2 years, Membership chair for 2 years, Jr. Rotarian Chair, and Partner in Education Chair where she helped oversee a district grant project in which the club installed an accessible playground at a local elementary school. Angela is a sustaining member and Paul Harris Fellow +1 and was Rotarian of the Year in 2015-2016. During her presidency in 2016-17 the club was recognized with a Silver level District Governor’s Citation. 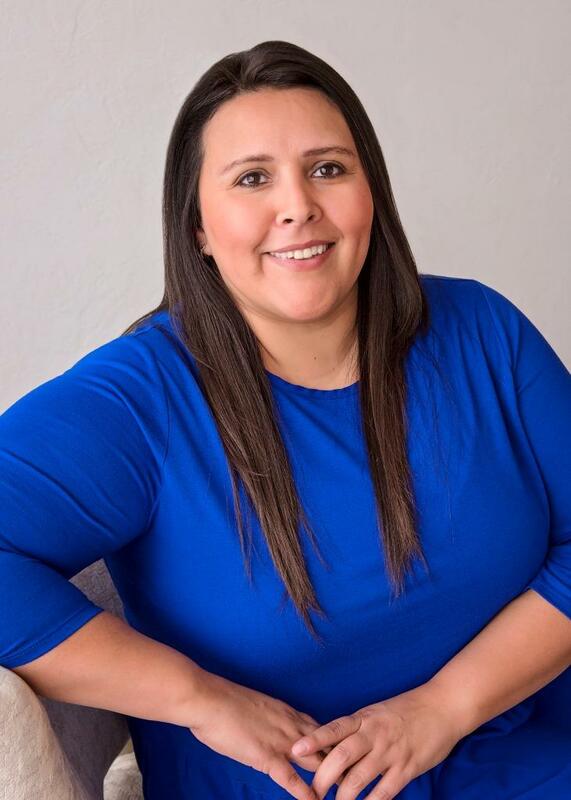 She is also currently serving as the weekly bulletin editor, website administrator, as well as coordinator for a new satellite being formed - Ponca City Rotary Downtown. At the district level, Angela was a participant in the Rotary Leadership Institute, and during the 2017- 2018 year she began serving as the District Co – Director of Membership and is very passionate about this role and getting the opportunity to exchange ideas with so many great clubs and Rotarians. Angela has been married to her husband, Charles since 2002 and has a stepson, Dayton who is 19 and a son, Gavin who is 9. They enjoy games of all kinds, going to the movies, rollercoasters, and are always looking for a new adventure.